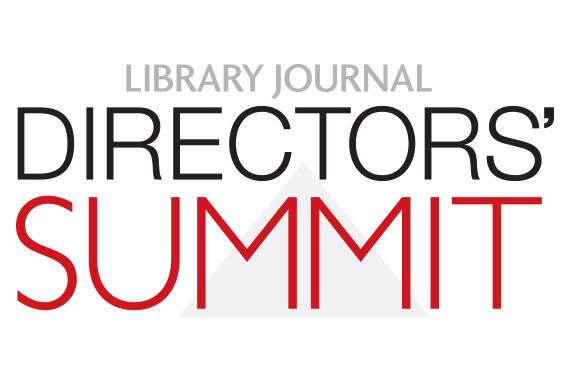 The annual Library Journal Directors’ Summit is an intimate two-day think tank that brings 100+ library leaders and strategic minds from beyond libraries to engage in timely conversations on strategies libraries will be implementing to successfully navigate change now and into the future. 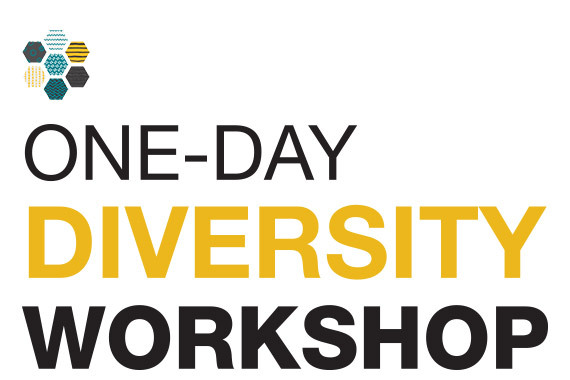 Valuable networking time is balanced with robust programming that spans high-level thinking to nitty-gritty application. Hosted by Library Journal in partnership with Cherry Hill Public Library, the newest installment of our library building and design event will bring you the latest trends in library design. Dig deep with architects, librarians, and vendors to explore building anew and renovating/retrofitting spaces both large and small that will engage your community. Hosted by Library Journal in partnership with Hennepin County Library at the Minneapolis Central Library, the newest installment of our library building and design event will bring you the latest trends in library design. Dig deep with architects, librarians, and vendors to explore building anew and renovating/retrofitting spaces both large and small that will engage your community. 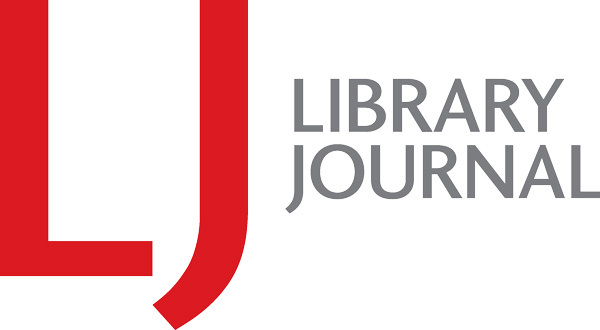 School Library Journal is pleased to present a new, full-day intensive learning experience. 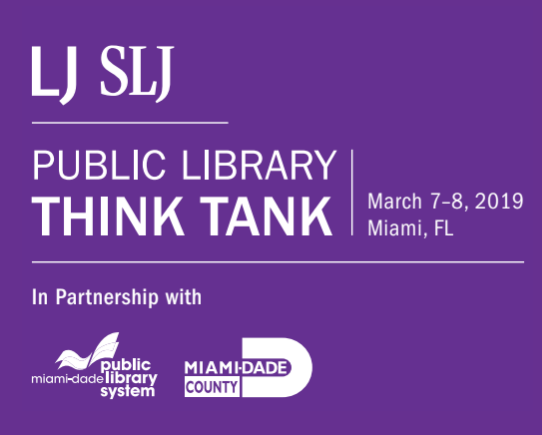 Building on the decade-long success of the annual SLJ Leadership Summit, this program is designed to help foster a new generation of school library leaders. Learn how to enhance your skills to effectively innovate in the real world and shape yourself as the future leader that our school libraries need. 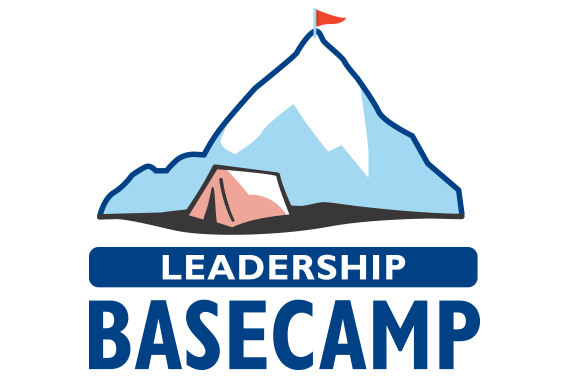 Join a hands-on guided expedition to taking those first steps in a new setting or making that leap into leadership.